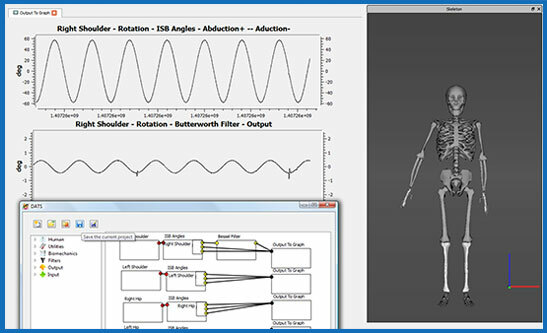 NexGen Ergonomics is a Xsens system integrator and can provide a total solution with our HM-Analyzer software. 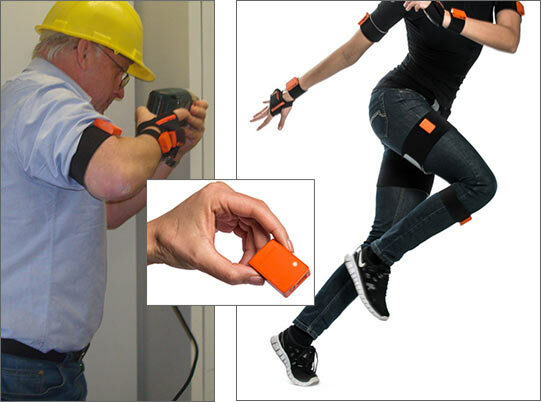 Highly accurate, small and lightweight 3D human wireless motion trackers. 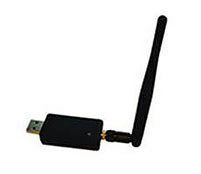 Used in a body area network, these portable and unobtrusive wireless trackers are ideal for developing customized wearable solutions. 1 The patented Awinda protocol ensures highly accurate time synchronized data sampling (within .10μs) in all connected MTw's, which is essential for accurate joint angles. The Awinda Station can receive data from up to 20 MTw's simultaneously. Data from multiple MTw's is time-synchronized to within 10μs. 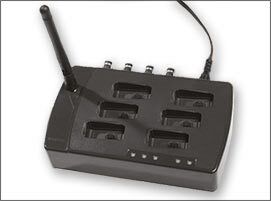 Charges up to 6 MTw's simultaneously. 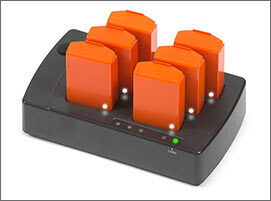 2 Maximum number of connected MTw's supported. This is a miniature version of the Awinda Station. 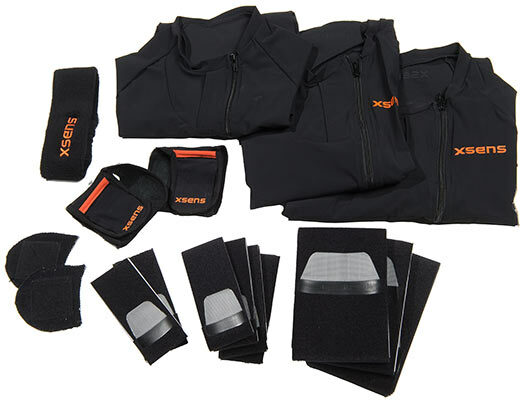 MTw and Awinda are trademarks of Xsens Technologies.